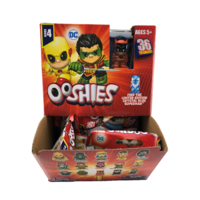 Ooshies DC Comics Series 4. 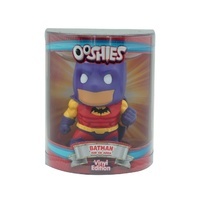 Common, Rare, Ltd Edition To Find! 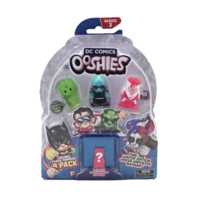 Ooshies DC Comics Series 4. 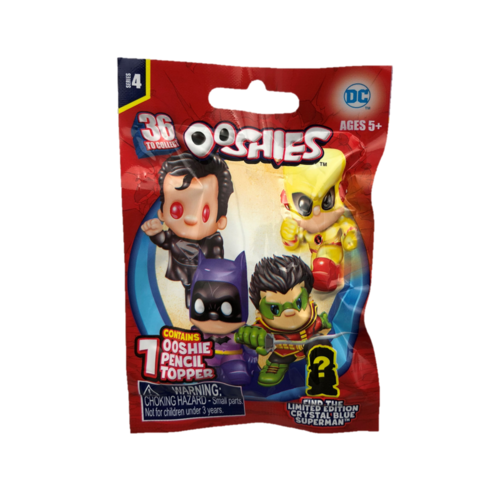 Blind Bag. 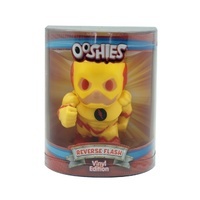 Common, Rare, Ltd Edition To Find! 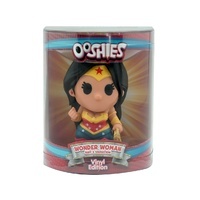 36 Awesome NEW DC Comics Ooshies to Collect, Swap and Pencil Top! And Hundreds more on the way! 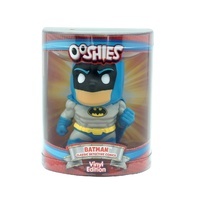 Common, Rare & Limited Edition Ooshies to be found. These detailed characters will thrill as you lose yourself in a world of fantasy and adventure. 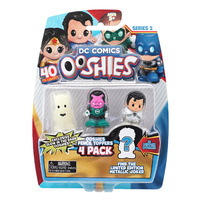 36 DC Comics Series 4 Ooshies to collect! 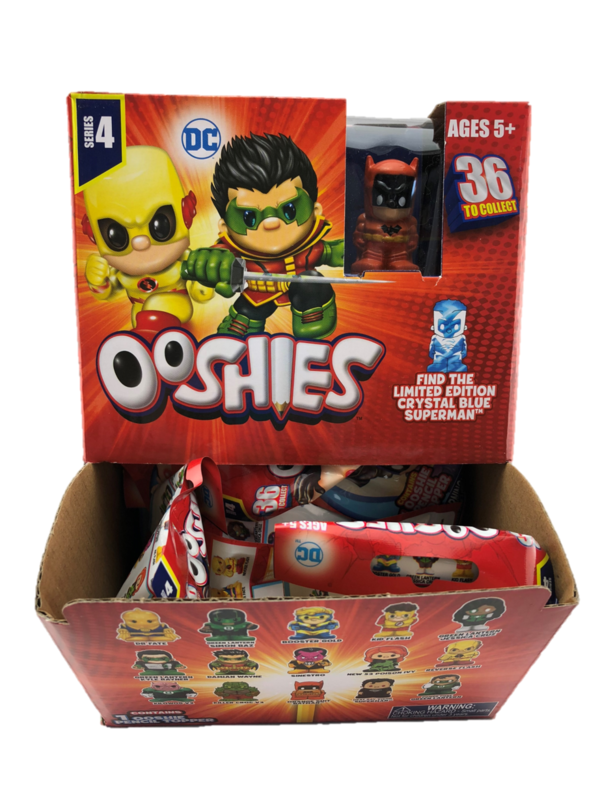 Common, Rare & Limited Edition Ooshies to be found! 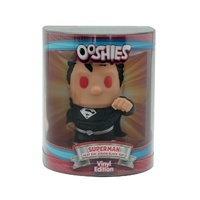 Find the limited edition Crystal Blue Superman! 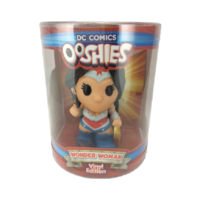 This listing is for 1 blind bag. 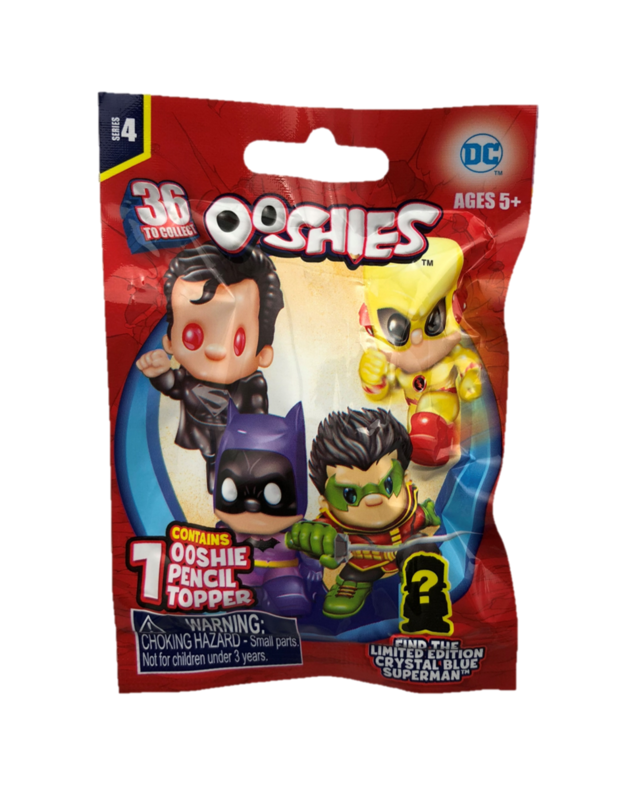 Each blind bag contains 1 Ooshie. 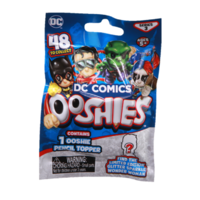 Blind bags are selected at random, items are in blind packaging so we cannot tell what's inside nor can we take requests for specific characters. You may receive duplicates.